The Gender and Mine Action Programme (GMAP), an initiative of the Swiss Campaign to Ban Landmines, is one of a handful of organisations committed to incorporating gender in worldwide demining strategies. GMAP aims to increase awareness of the differing needs of women, girls, men, and boys affected by mines and ERWs, emphasising that female survivors often face restricted access to victim response and emergency care. A greater appreciation for the gendered impacts of mines and other light weapons may also contribute to the success of detection and clearance operations. Women are often excluded from surveys intended to identify contaminated areas, meaning that their priorities and those of their children are neglected. However, as women and men frequently maintain different mobility patterns, women possess information about mine contamination that could prove life saving. The UN and other international organisations have taken a number of steps to address the gendered effects of landmines and ERWs. The UN Security Council’s resolution on Women, Peace and Security, adopted in 2000, explicitly recognises “the need for all parties to ensure that mine clearance and mine awareness programmes take into account the special needs of women and girls.” However, the international framework governing gender considerations in the control of light weapons remains weak. The Convention on Cluster Munitions (CCM), adopted in 2008, is the only disarmament treaty that makes explicit mention of gender issues. 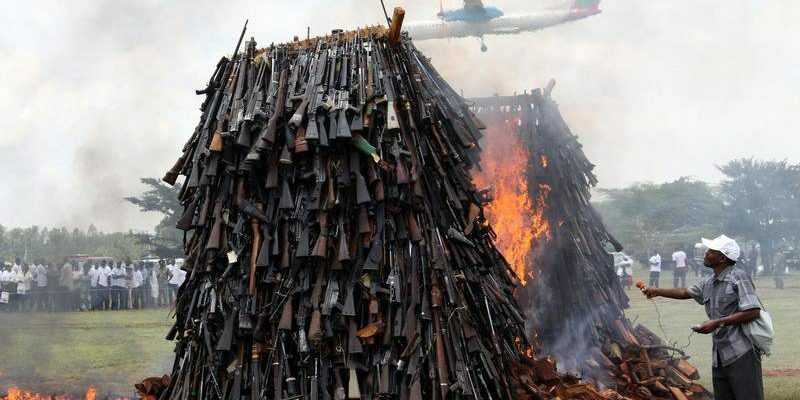 The draft text of the Arms Trade Treaty, not yet ratified, also includes a gender-specific provision. 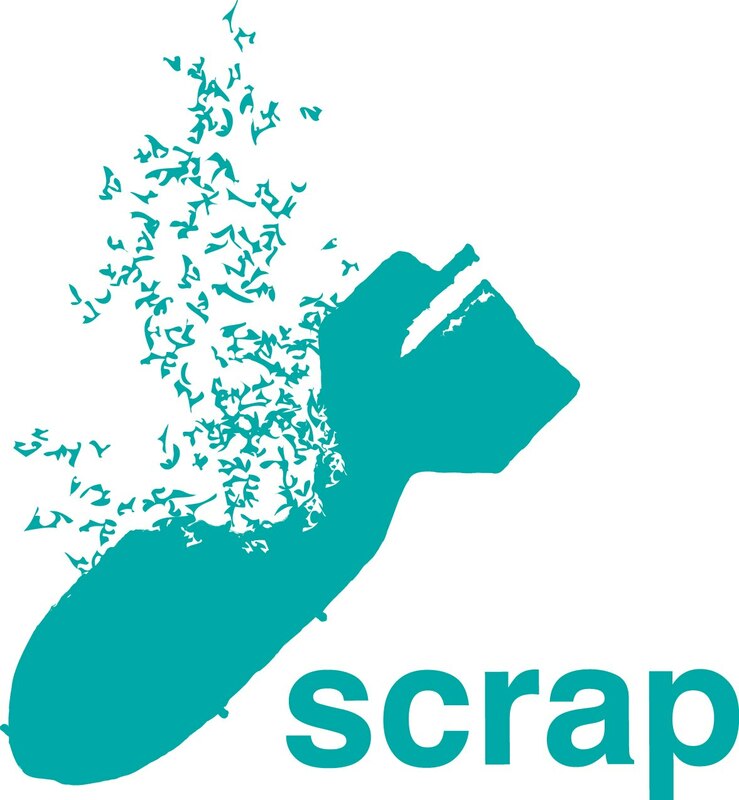 SCRAP’s comprehensive approach to General and Complete Disarmament emphasises the usefulness of building upon and synergising existing best practices. Mine action programmes may offer a useful model of gender inclusion that can be applied to other initiatives addressing post-conflict contamination and conventional weapons controls. However, additional work is required to make gender a standard and meaningful component of non-proliferation and arms removal programmes. The successful incorporation of a gender-balanced perspective requires the development of effective monitoring and follow-up mechanisms and, most critically, the inclusion of women in decision-making and planning processes regarding mine action and other clearance operations. Female demining teams represent a step toward increased gender awareness in weapons removal and abatement initiatives, but without equal representation of women at all levels of mine action strategy, the effects of gender mainstreaming remain limited. -Anna Feuer is a SCRAP intern studying at the Centre for International Studies and Diplomacy, SOAS, University of London, UK.